Your home is your domain and it should be a place where you feel safe, loved, and entertained. Buying a home is a huge responsibility and comes along with a lot of benefits as well. For instance, it’s not like paying rent. Your monthly payments are actually going towards something that you will one day own. That being said homes come available in a variety of styles and sizes. However, when you buy a new home these days, you are automatically going to get one that comes with central heating and air. If you buy an older home it is entirely possible that you might get one that doesn’t have central heating and air, but there are tons of benefits associated with adding air conditioning to your home. Below, you’ll learn why you should consider buying air conditioning from a company like the National Air Warehouse. Did you know that between the years of 1979 and 2013 9,000 American deaths were heat-related? This is a figure that doesn’t even really begin to capture the magnitude of the problem that heat poses. There are even more deaths that have heat listed as a contributing factor but nor officially the main cause of death. This pretty much means that keeping cool with an efficient air conditioner is the best means of preventing heat-related deaths and illnesses. When it is 90 degrees outside it will probably feel like 110 degrees inside the home and this is where a home air conditioner can provide the relief that you need. 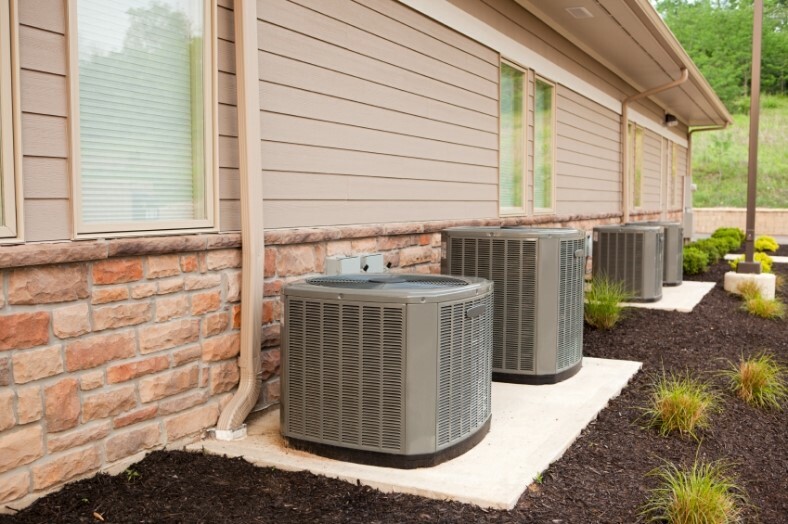 Sure, you can add window air conditioning units to your home, but the problem is that these units are that they usually only provide enough relief for one room. This means that the whole family either ends of staying cooped up in the living room or they just suffer from the heat. Sure, you can buy more units and add them to other parts of the home, but this is an ineffective way to tackle the problem. Not only will the units cost money, but they are more costly to operate than a central air conditioner. Not only do air conditioners provide comfort, but they can provide your home with an overall better indoor air quality. This is because air conditioners are extremely effective when it comes to circulating and filtering the air. When the units run they can remove pollutants along with mold particles from the air. This is a feature that will prove extremely handy for individuals that suffer from allergies and asthma. Keep in mind that you will have to keep the system clean and maintained in order to get these benefits. You already know that humidity and heat affect your body and health, but you might not be aware that is can also affect your electronic devices. In today’s time, it is not uncommon for a home to contain a computer and TV, which can overheat when they are exposed to extreme heat temperatures.